Our director Amy Vogel has been Irish Dancing for 16 years and teaching for 9. She has completed her CLRG Grade Exams up to level 9. Let her help bring the love of Irish Dance to your children or to you! She has a degree in Physical Education, is a cross country coach and a busy mom of three. She also teaches Irish Dance to the Deer Park Homeschoolers as part of their enrichment program. 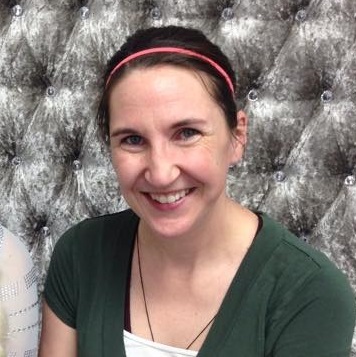 Amy loves to teach, coach and to Irish Dance…a perfect match!